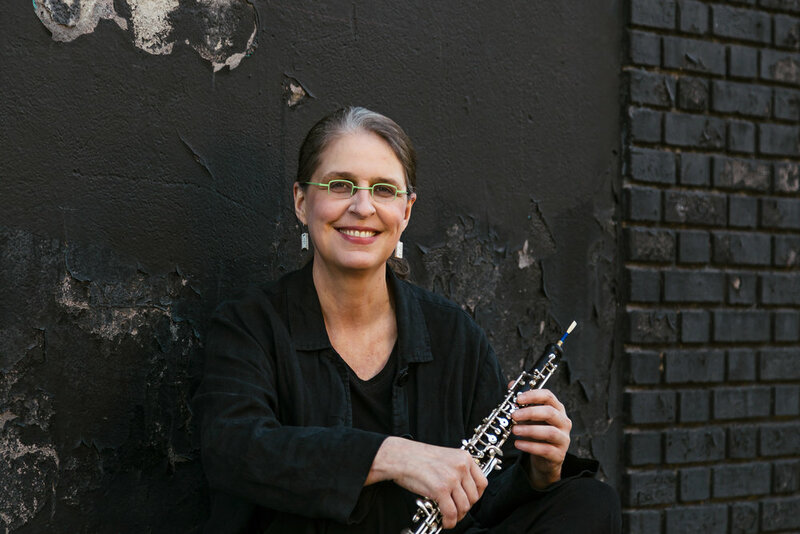 Oboist Jacqueline Leclair is Associate Professor of Oboe and Chair of the Woodwind Area at McGill University's Schulich School of Music. She is a member of the ensembles Signal and Sequitur, and can frequently be heard performing solo and chamber music concerts internationally. She was a member of Alarm Will Sound for eight years until resigning in 2011. Dr. Leclair was on the faculty of the Manhattan School of Music (NYC) and was Assistant Professor of Oboe at Bowling Green State University (Ohio) from 2007 to 2012. During her last two years at BGSU she also served as the Director of the MidAmerican Center for Contemporary Music. In addition to performing a variety of classical and other musics, Dr. Leclair specializes in the study and performance of new music. She has premiered many works, and regularly presents classes in contemporary music and its techniques at schools such as UCLA, the Eastman School of Music, Brigham Young University, The North Carolina School for the Arts and University of California San Diego. Dr. Leclair has recorded for Nonesuch, CRI, Koch, Neuma, Deutsche Grammophon and CBS Masterworks, receiving critical acclaim in particular for her premiere recording of Roger Reynolds' Summer Island. Luciano Berio's Sequenza VIIa Supplementary Edition by Jacqueline Leclair is published by Universal Edition, Vienna, and Dr. Leclair's recording of the piece is on the Mode Records collection of all Berio Sequenzi and other solo works. The New York Times has reviewed Dr. Leclair's performances as "astonishing" and as having "electrifying agility"; and the New Yorker has referred to her as "lively" and "wonderful." Dr. Leclair studied with Richard Killmer and Ronald Roseman at the Eastman School of Music of the University of Rochester and SUNY Stony Brook, earning a Bachelor of Music, Performer's Certificate, Master’s Degree and Doctor of Musical Arts.